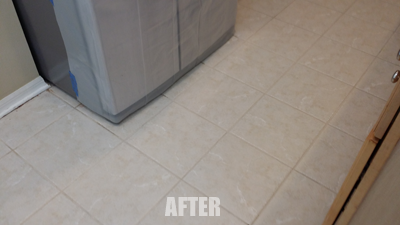 If you want your tile floor to look like it was just installed yesterday call Chem-Dry of Tampa FL and tell us you want to get your tile cleaned. 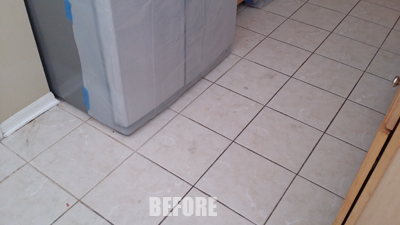 Not only will we clean your tile, we'll seal it too. Call Chem-Dry of Tampa for a free tile and grout estimate, (813) 402-8403.